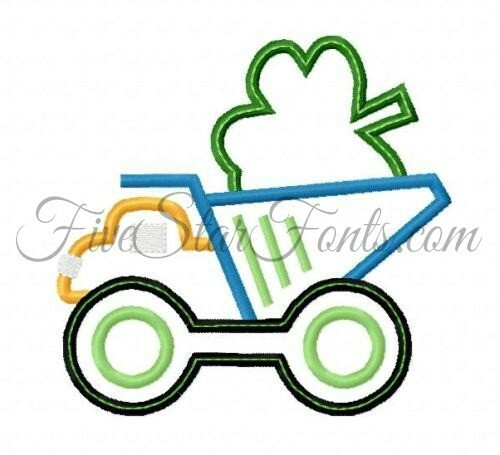 This is a darling design for St. Patrick's stitching. Simple, Fast and Easy - Just 5 pieces of fabric! YAY! 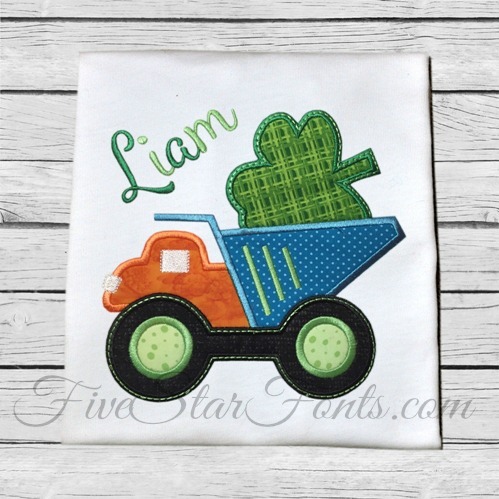 We used our Smoothie Shoppe Embroidery Font for Liam's name. The link can be found in 'Related Products' tab above.